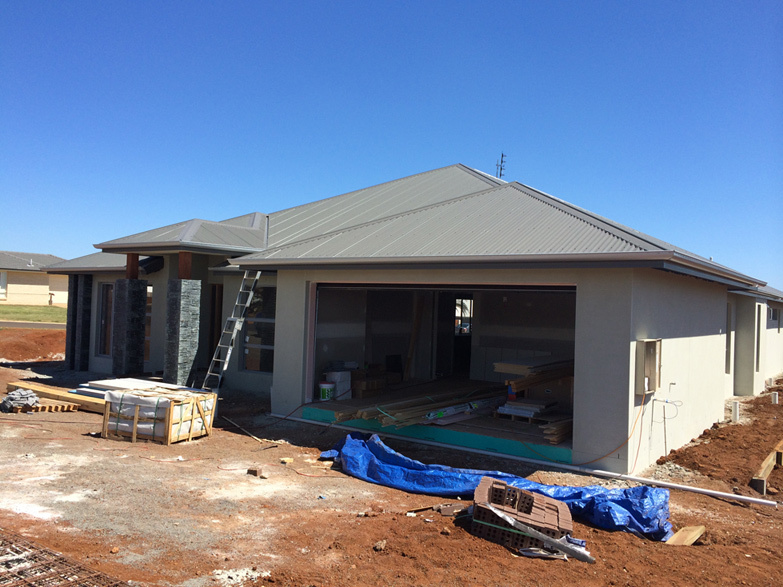 Many aspects go into lasting workmanship. 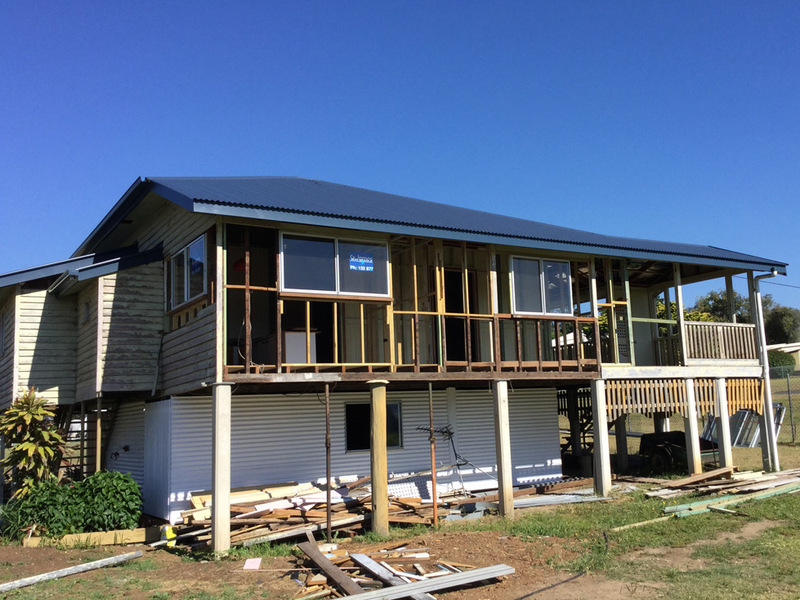 Experience, an eye for detail, teamwork all go hand-in-hand and we are always working to strike that perfect balance. 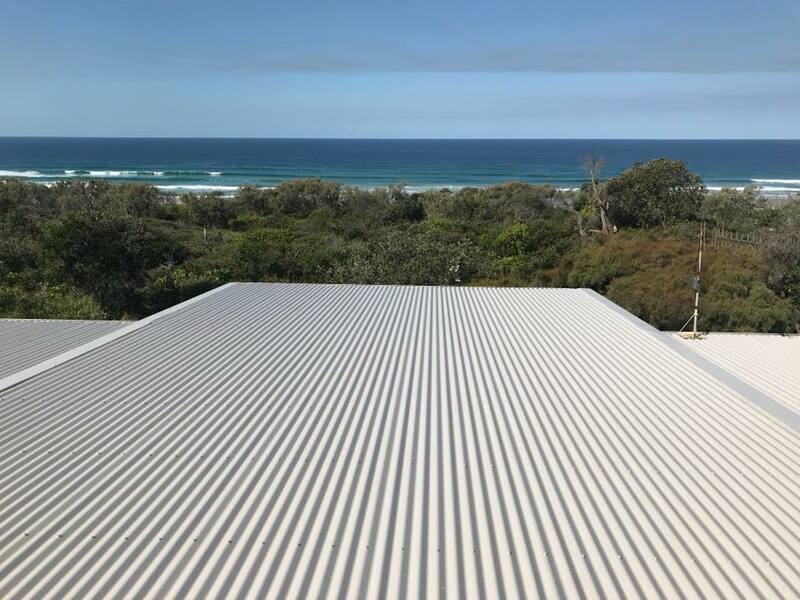 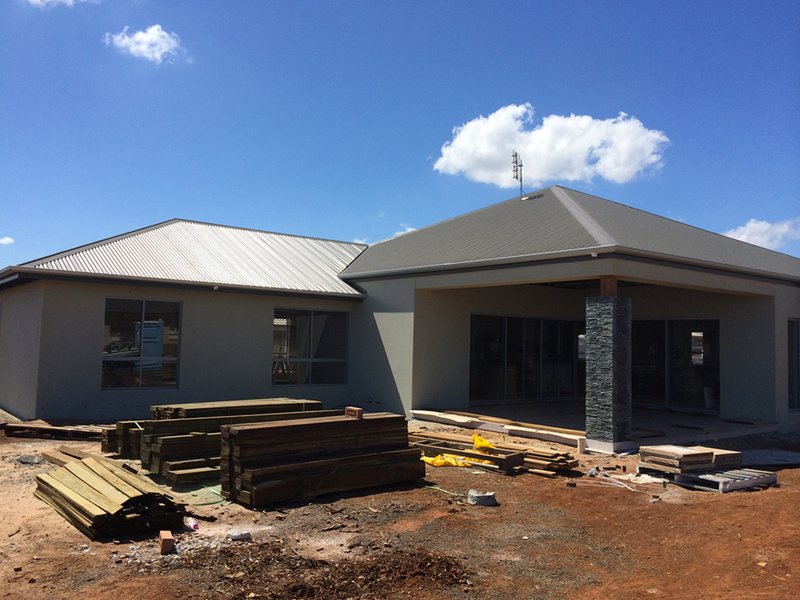 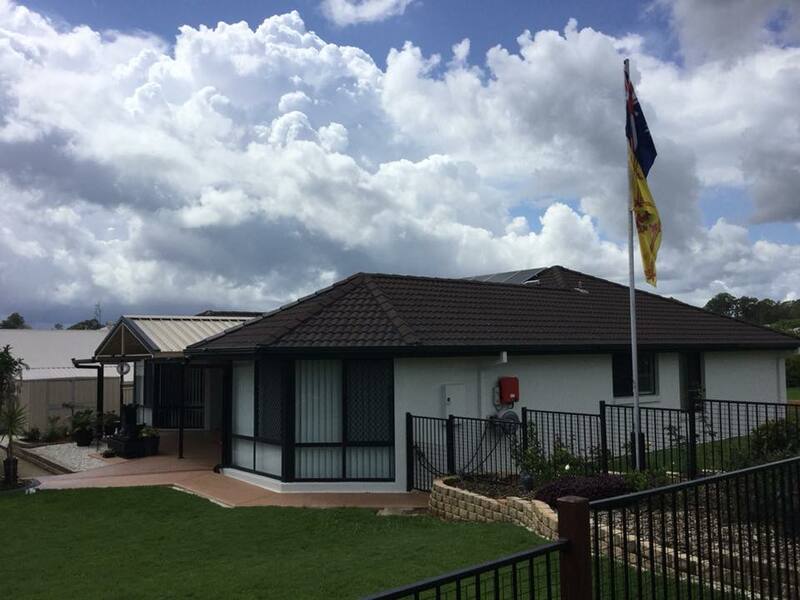 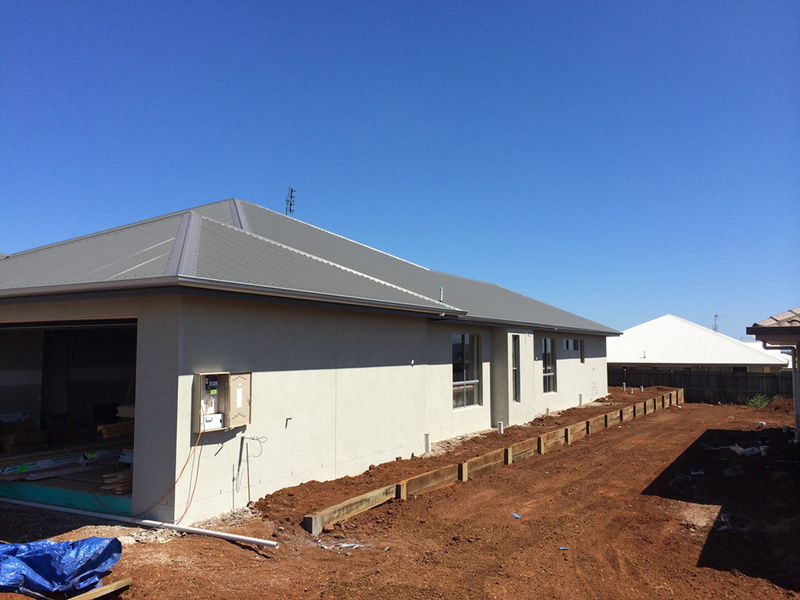 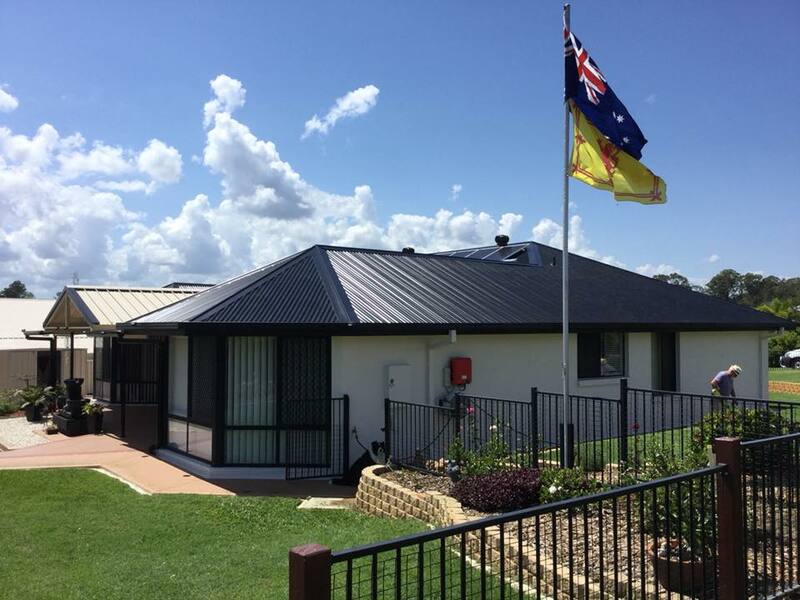 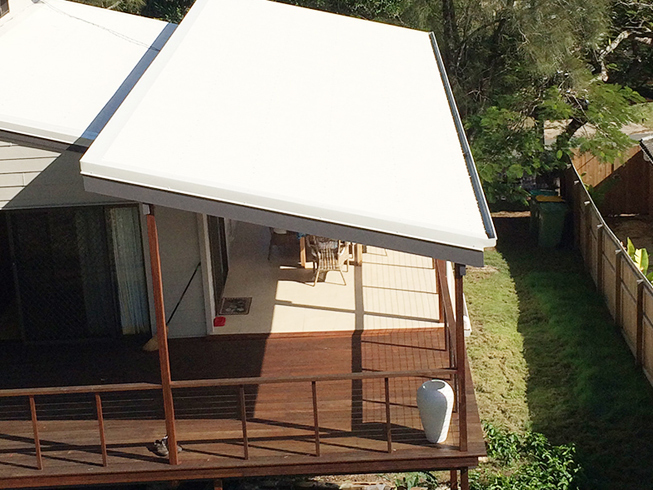 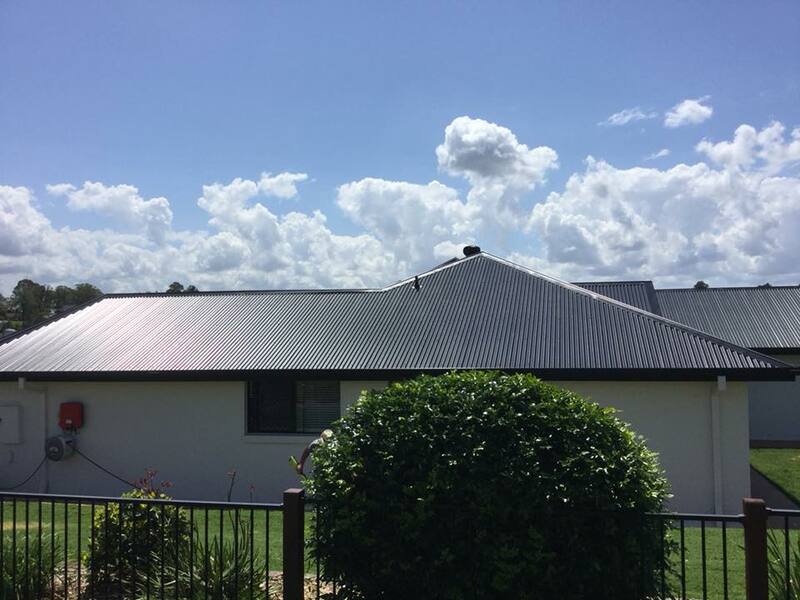 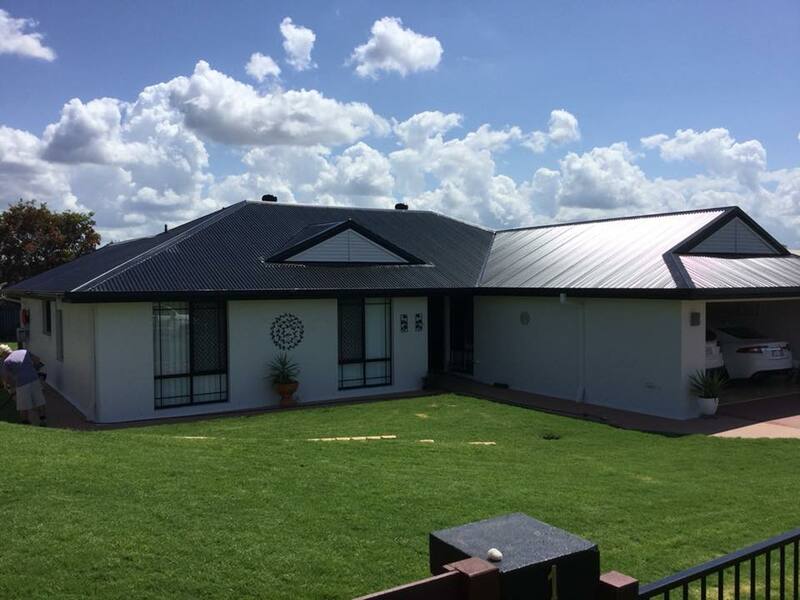 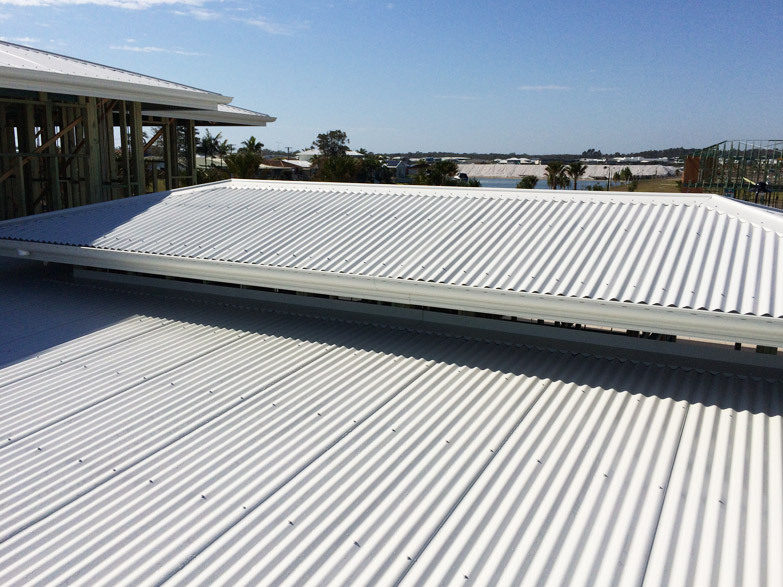 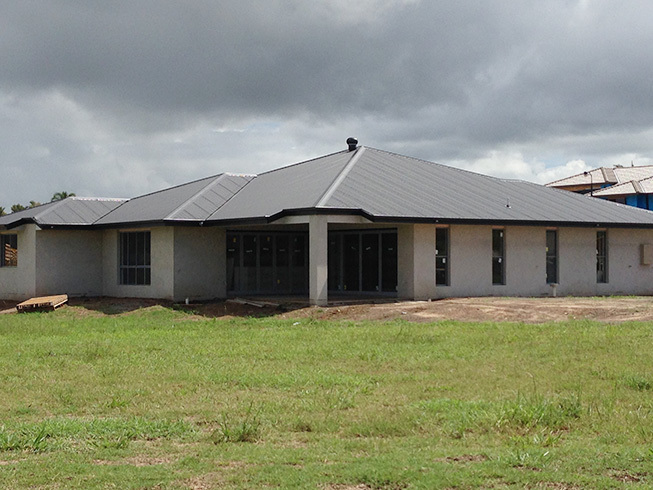 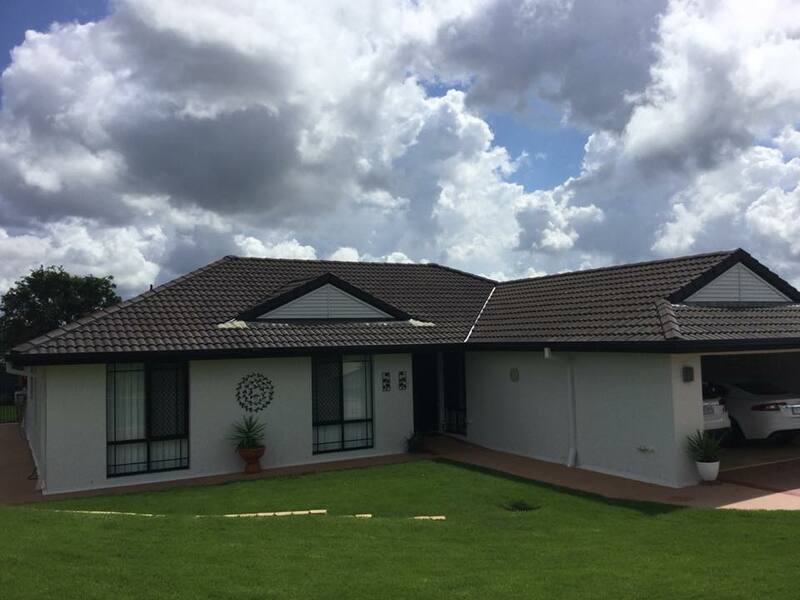 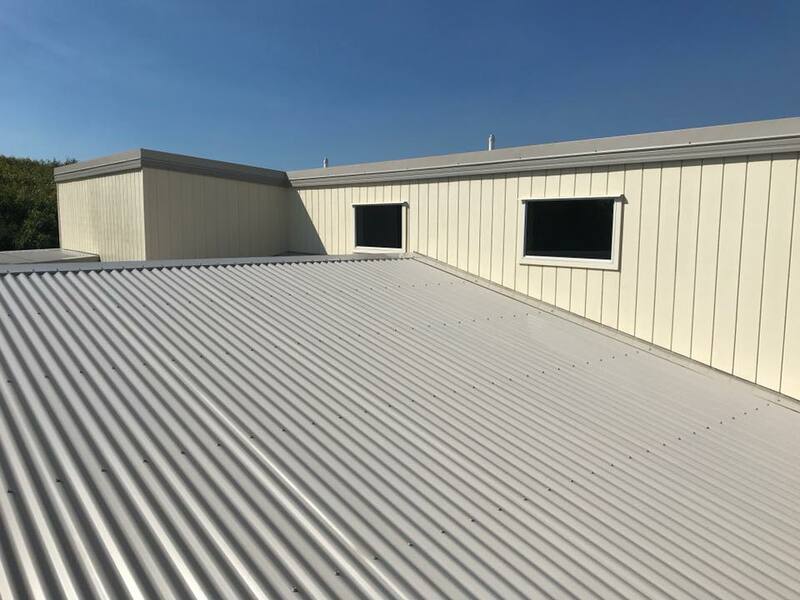 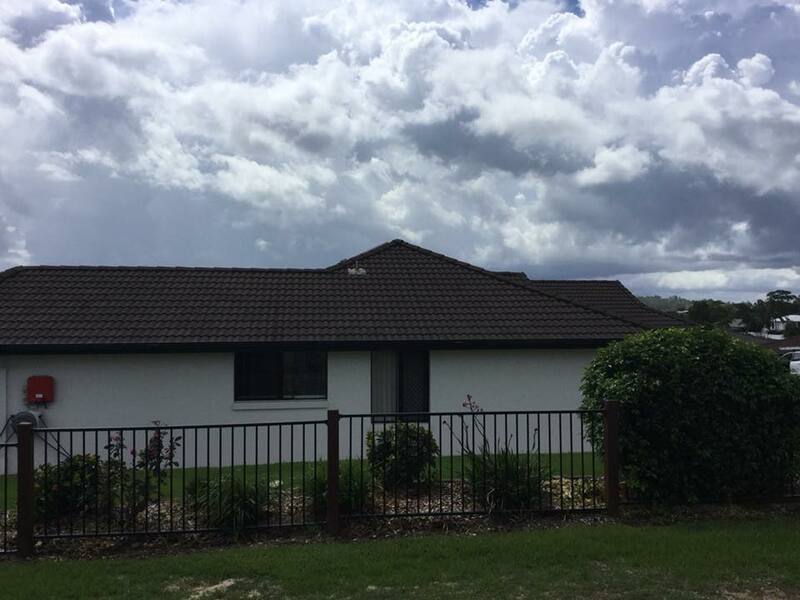 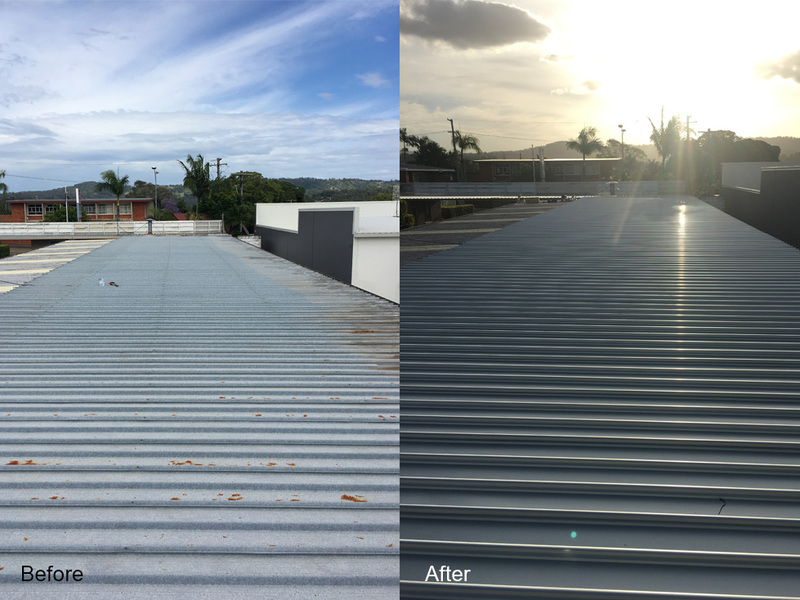 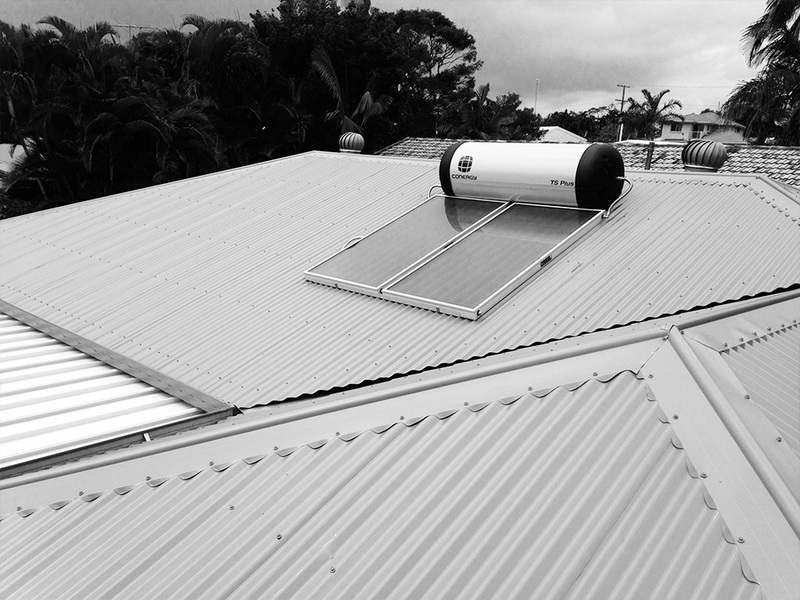 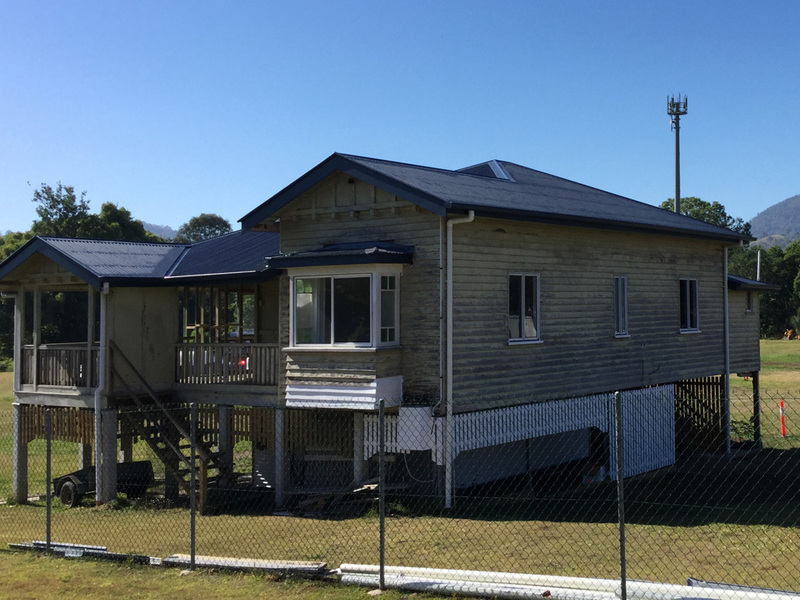 Signature Roofing and Guttering has been operating in the Sunshine Coast, Redcliffe, Brisbane and surrounding areas for many years and we have enjoyed long lasting relationships with many clients, who require our expertise in roof restoration, guttering, patios and more. 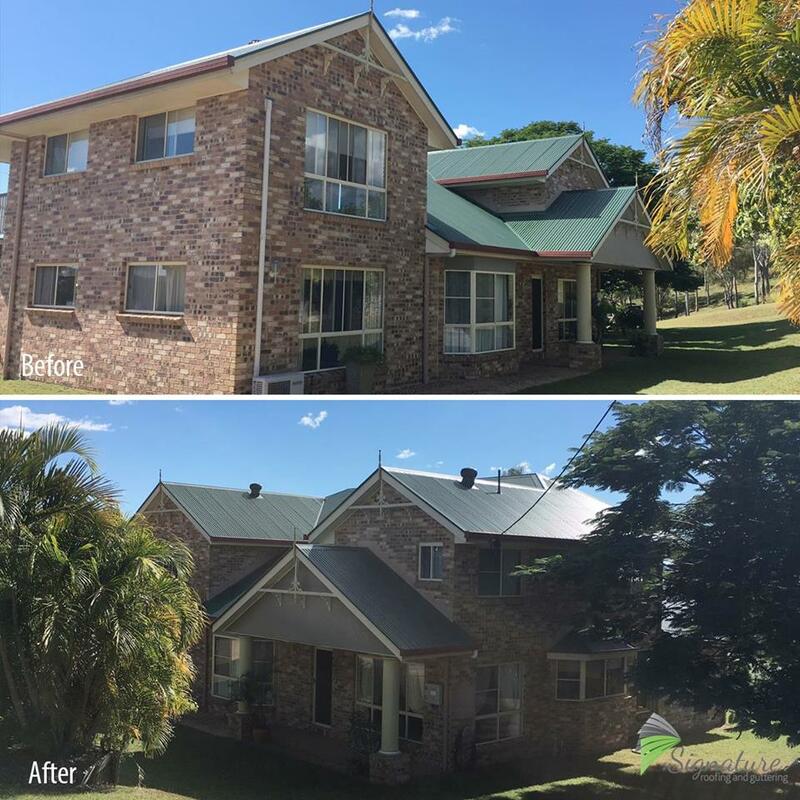 We promise quality results at affordable rates and look forward to working with you. 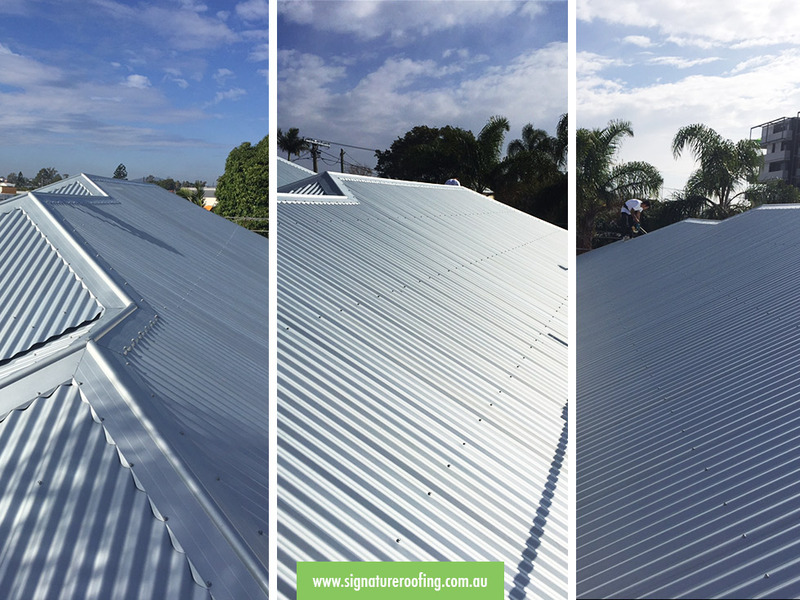 Here is a number of our completed roof restoration and roofing work. 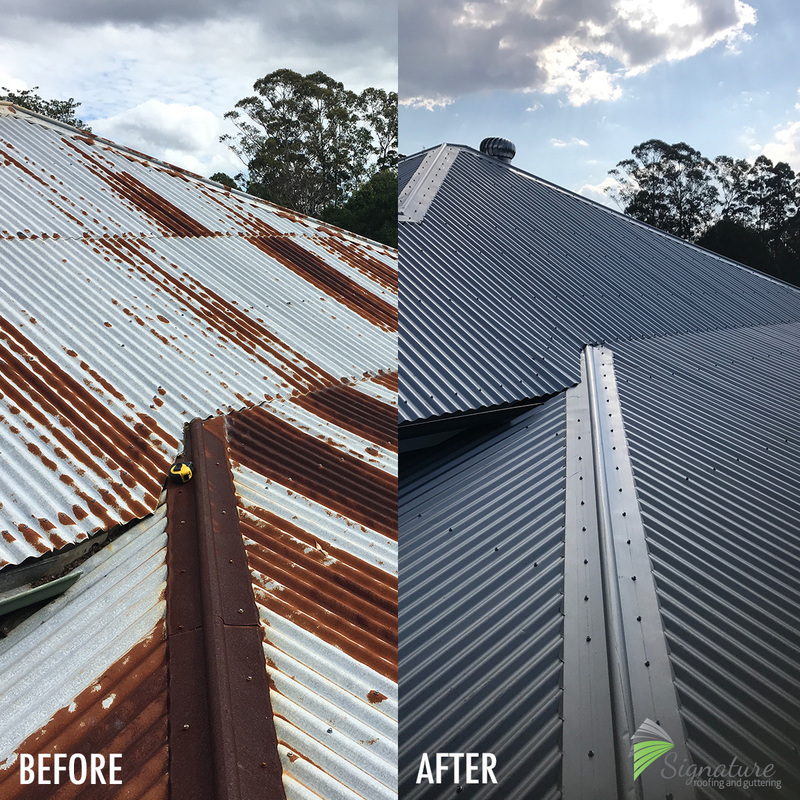 Our team is not only experienced, they are also highly skilled and creative when it comes to finding innovative or unique ways to handle your roof restoration and guttering needs. 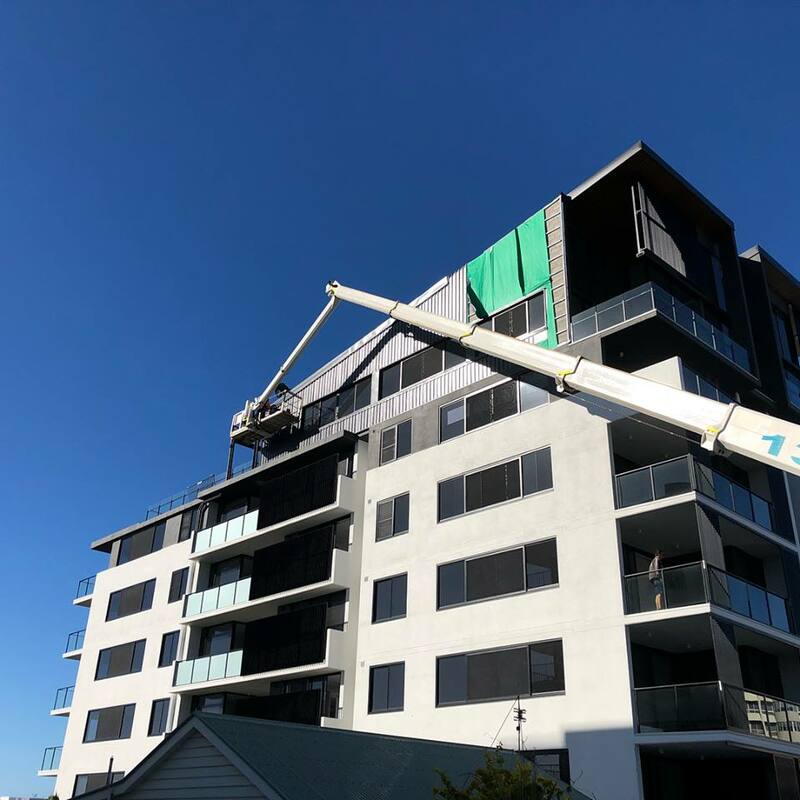 Once the specific issue has been found we will walk you through the available options with you, ensuring our services match your budget and will last for years to come. 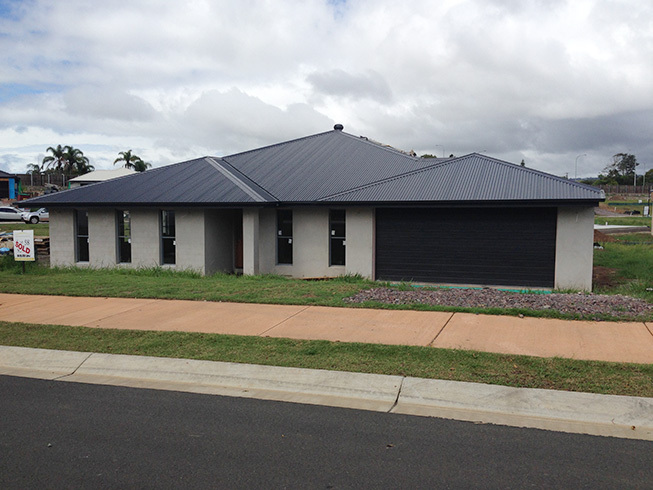 We have an extensive range of options to suit your property. 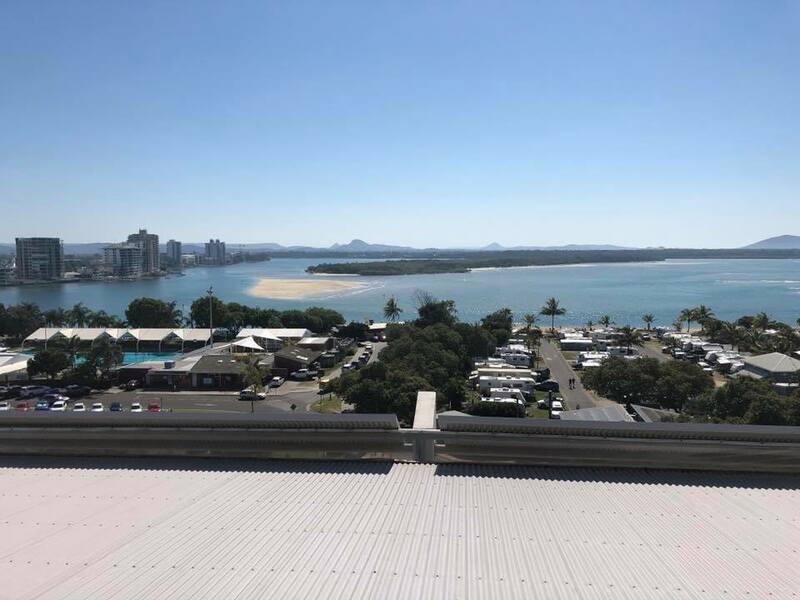 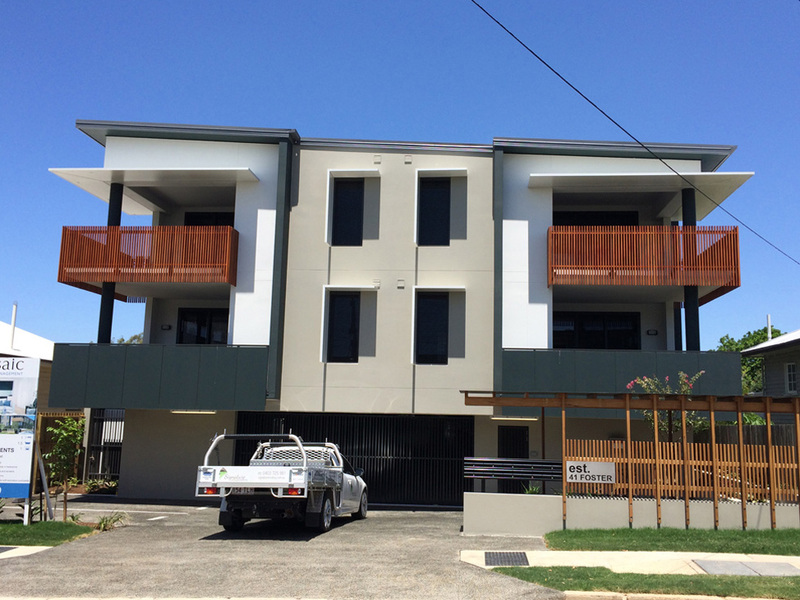 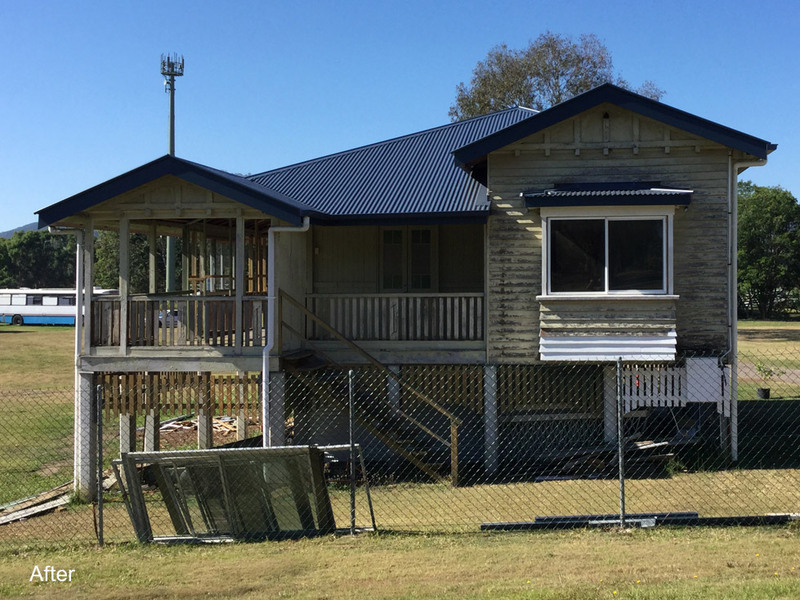 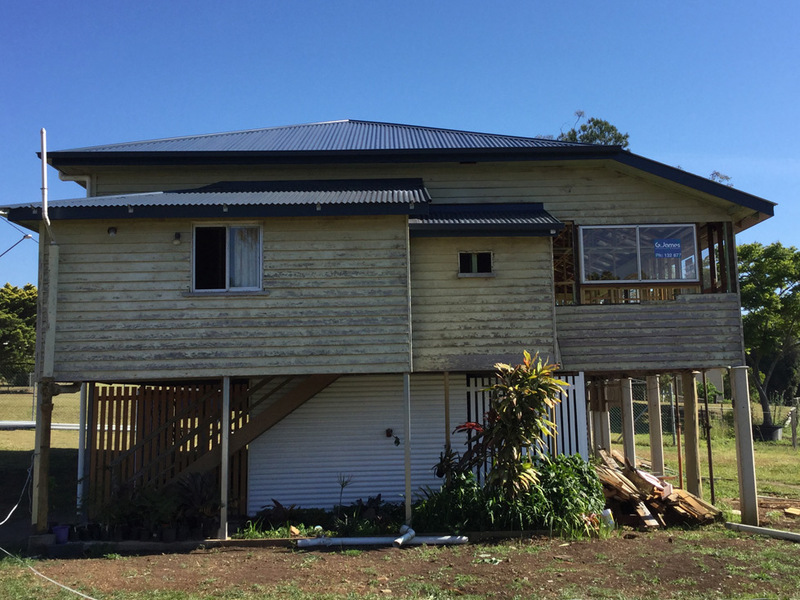 Dealing directly with local tradespeople in the Sunshine Coast, Brisbane, Redcliffe and Gold Coast, you will find our approach to service to be down-to-earth. 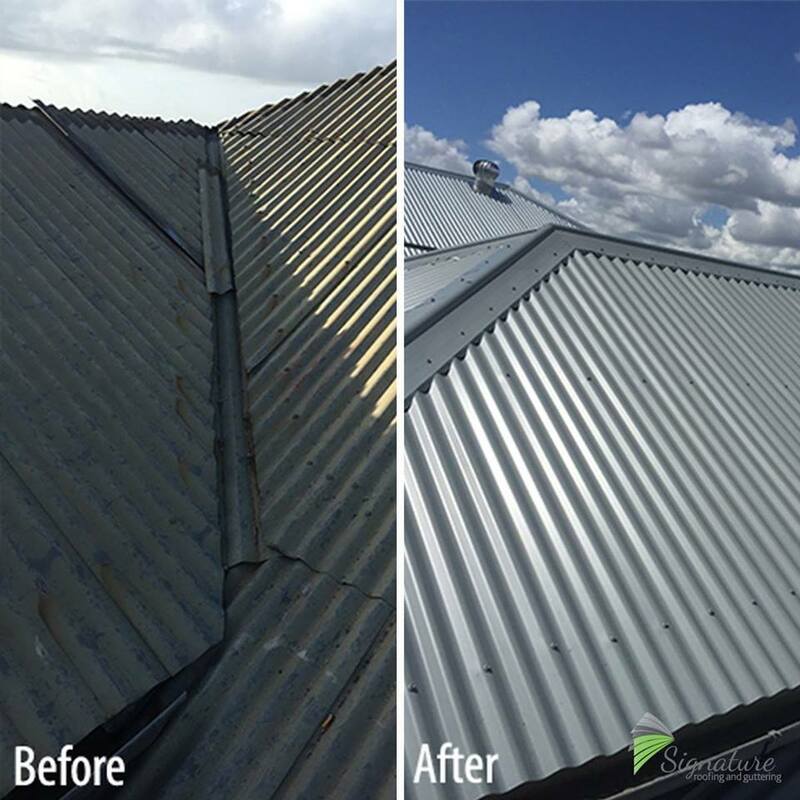 Explaining everything in simple language, we can discuss your roof restoration project and can offer expert advice on how to maintain your roofing and guttering for years to come.